Natividad Foundation brings people together to enhance and strengthen Natividad, the one place that safeguards the lives and livelihoods of everyone in Monterey County. We are honored to serve our community, and dedicated as agents for positive change. With your support, we’re transforming health care into healing. Natividad Foundation enriches Natividad’s services and improves the health of our community. Our partners fund critical programs, medical equipment, services and modernization projects to enhance the medical center’s health care services. Located in beautiful Salinas, California, Natividad is an acute care hospital and Trauma center dedicated to providing high-​quality health care to everyone, including the vulnerable. Founded in 1886, the 172-​bed hospital is owned and operated by the County of Monterey and offers a wide range of inpatient, outpatient, emergency, diagnostic, and specialty health care services. Natividad Foundation brings people together to strengthen Natividad and create a healthier community. Together with our partners, we help Natividad provide high-​quality health care and trauma services for everyone in Monterey County, including the vulnerable. Ms. Williams has worked in hospital settings since the age of 15 when she first joined the Volunteer Auxiliary at her local city hospital. She has written, secured and managed more than $10 million in federal and state grants for Natividad, including 15 consecutive years of federal funding for the hospital’s Natividad Immunology Division, Outpatient (NIDO) Clinic. She has worked with more than 100 foundations that have donated millions of dollars to support critical programs at the hospital. Ms. Williams also has extensive experience in nonprofit management and governance. 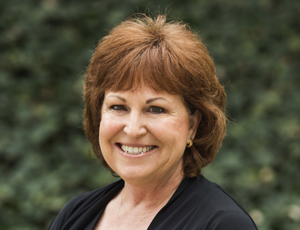 Ms. Williams is the former President of the Board of Directors for the Central Coast Center for Independent Living and previously served as Vice President of Communications for the Association of Fundraising Professionals, Monterey Bay Chapter. Ms. Fish attended Salinas High School and Hartnell College before receiving her bachelor’s degree in journalism with a focus in public relations. She brings a wide range of skills to the foundation, including developing innovative, effective marketing programs, communications and events. An active and engaged member of our community, Ms. Fish’s volunteer work is centered on organizations committed to providing young people with opportunities and learning experiences. She was a board member for Ag Against Hunger for six years, a nonprofit that works with the local ag industry to collect fresh produce to distribute it to people in need. Ms. Fish served as co-​​​chair for the Women’s Education Leadership Initiative (WELI) at Hartnell College, helping raise money to provide women with much-​​​needed scholarships and mentoring. 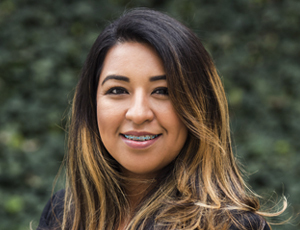 She is also communications director for the Parent-​​​Teacher Organization at Dual Immersion Academy of Salinas, a magnet public school that teaches students — including her daughters — in Spanish for the majority of the day. Her two daughters were born at Natividad, so connections with the hospital are deep. 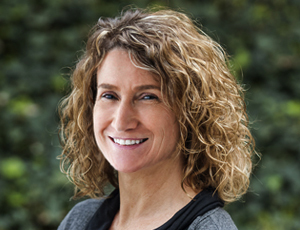 Dr. Kent has worked as a family physician in Monterey County’s safety-​net clinic system for her entire clinical career, both at Natividad’s clinics and the Monterey County Health Department clinics, where she was medical director for 6 years at the Seaside Family Health Center. 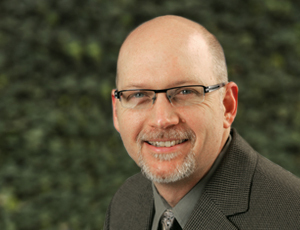 Dr. Kent joined Natividad Foundation in 2010, initially teaching community medicine to the family medicine residents. She then co-​developed a nutrition and physical activity promotion curriculum for the Foundation’s Local Food and Nutrition Education (LFNE) grant. 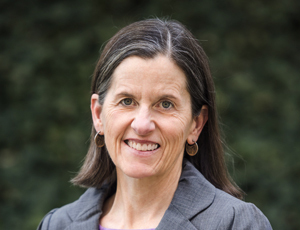 Since 2012, with grant funds from the Community Foundation for Monterey County, Dr. Kent has served as the Medical Director for a modified LFNE curriculum that specifically focuses on diabetes, called 5 Steps to Prevent Diabetes. She also provides professional mentoring and guidance for the American Association of Diabetes Educators-​accredited Diabetes Education Center at Natividad, the first and only center of its kind in Monterey County focusing on the underserved. Dr. Kent is fluent in Spanish and has worked in public health in Chiapas, Mexico. Born at Natividad, Ms. Rico is a native of Monterey County. She has worked with Natividad Foundation since 2014 in various roles, including as Health Educator for our 5 Steps to Prevent Diabetes© program. She began her career with Natividad in 2006 as Health Educator and then as Outpatient Services Manger until 2014. Ms. Rico is a proven project manager with experience in program management, implementation, progress reporting and fiscal management. 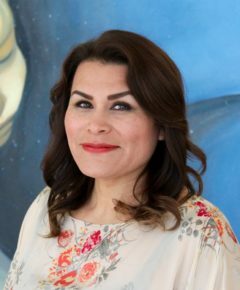 Ms. Pacheco holds a Bachelor of Arts degree in Social and Behavioral Science from California State University, Monterey Bay. 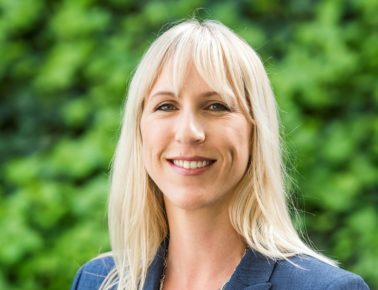 Born and raised in Monterey County, she has a history of community service and involvement in non-​profit organizations which promote health and education. Ms. Pacheco enjoys the outdoors and spending time with her son. She dedicates each fall to organizing the Fist Bumps, a Monterey ALS Walk Team that supports the ALS Association. 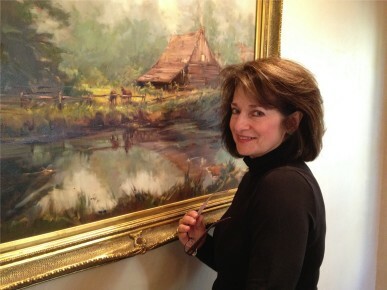 Ms. Grimes enjoys photography and lives in Aromas with her husband and 2 sons. Ms. Powell serves as the Foundation’s Donor Database Administrator and is responsible for integrity, and security of donor and prospect information systems to support donor cultivation and prospect research. Beginning at the age of 13, Ms. Powell started volunteering and has continued over the years from candy striper in a convalescent home to foster care parenting, Catholic Charities as a driver for seniors, Birthright in Santa Cruz, Secretary of PTA for her children’s schools, Girl Scout Leader, to NorCal Boxer Rescue and, currently, she is a hospice volunteer with the Central Coast Visiting Nurse Association & Hospice. In her spare time, Ms. Powell enjoys riding her motorcycle and spending time with her grandchildren. 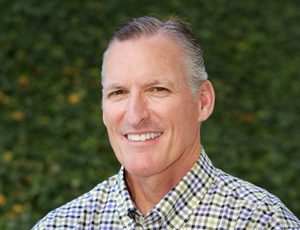 Vice Chair of Natividad Foundation, Director, Community and Grower Relations, Driscoll Strawberry Associates, Inc.
His board experience includes Ag Against Hunger, Grower-​Shipper Association, Grower-​Shipper Foundation, Hartnell College Foundation. Mr. Linder has two children. Matthew attends UC Davis and Catherine attends Boise State. He earned his medical degree in 2001 at the University of Illinois at Urbana-​Champaign before completing a residency in emergency medicine at Johns Hopkins Hospital. Dr. Walls also has a BA in History and Political Science. 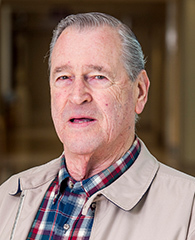 He currently serves on the Board of Directors of the Monterey County Medical Society. 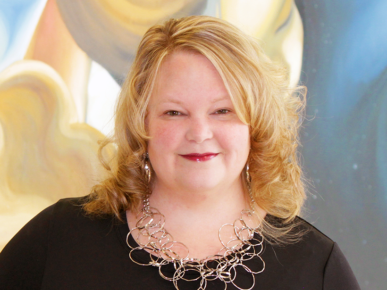 In addition to her series licenses, Ms. Boisvert is a Registered Investment Advisor and is an Accredited Wealth Manager with RBC Wealth Management. She also developed her interest for drawing and painting at an early age. Ms. Boisvert received her Bachelors of Arts Degree in Sculpture and Sociology at Plattsburg State University of New York in 1979. Her works currently can be seen at the Gallerie Amsterdam of Fine Art in Carmel-​by-​the-​Sea, California. In Ms. Boisvert’s spare time, she enjoys spending time with her husband, Don Woo, hiking, cooking and traveling. He began his farming career cutting and packing lettuce, loading celery and planting fields during the turbulent labor strikes of the 1970s in the Salinas Valley. Mr. D’Arrigo received his Bachelor’s of Science degree in Agricultural Economics and Business Management from the University of California at Davis. 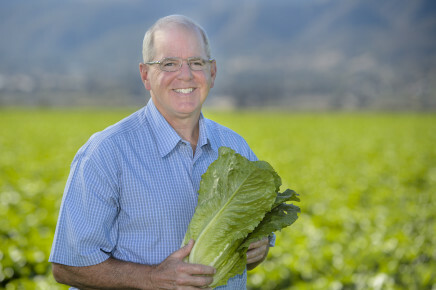 An avid supporter of the agriculture industry and actively participates in various agricultural organizations, Mr. D’Arrigo is a former chairman of both the Grower-​Shipper Association and Western Growers. He is the founder of The Agricultural Leadership Council (TALC), a collective of more than 170 agricultural and community leaders dedicated to funding necessary medical equipment and services for the hospital. Mr. D’Arrigo is also a member of the Kinship Center board and supports numerous other nonprofit organizations. He is married to Sandy and they have three sons: Christopher, Michael and Matthew. Because of Mr. Goldman’s long history in construction, he has learned the importance of focusing on the needs of the client and utilizing the trends of the industry. He is a graduate of Virginia Polytechnic Institute. In addition to spending time with his wife and son, he enjoys reading, journaling, practicing and teaching yoga, and traveling to third world countries to learn more about different cultures. 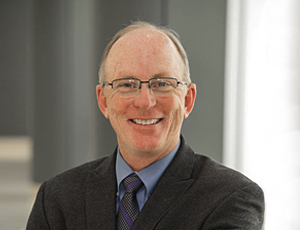 Dr. Chandler grew up in Stockton, California, and earned his Master’s of Public Health in Epidemiology from the University of California, Los Angeles in 1989. He attended Northwestern Medical School and completed his Obstetrics/​Gynecology (OB/​GYN) Residency at Ohio State University. 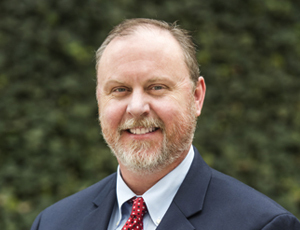 Following his residency, Dr. Chandler joined the United States Air Force where he served on the teaching staff of the Family Practice Residency Program at Andrews Air Force Base from 1997 to 2001. 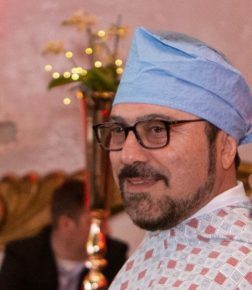 During this time, he was an Assistant Clinical Professor at the Uniformed Services Health Sciences University and was part of the Bethesda-​Walter Reed OB/​GYN residency teaching staff. Dr. Gray received a Doctor of Osteopathic Medicine from the University of Osteopathic Medicine and Health Sciences in Des Moines, Iowa and completed a residency and internship in Family Medicine at Womack Army Medical Center in Fort Bragg, North Carolina. He was previously a staff physician at the former Fort Ord and in private practice in Denver, Colorado. 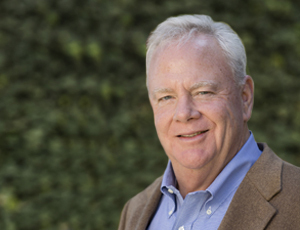 Since retiring in 1996, Michael has served in leadership positions on numerous boards and committees including the Salinas Valley Chamber of Commerce, the Salinas Union High School District, the United Way, and the Salinas Senior Center. He received a Bachelor of Science Degree from the University of California, Davis in agricultural production. He served in the United States Navy aboard destroyers in the US Pacific Fleet receiving an honorable discharge as a Lieutenant in 1965.